FSP's HYPER M is a semi-modular power supply that is supplied with two 6+2 pin PCIe connectors and achieves 85% efficiency - meaning it is a great choice for any system! 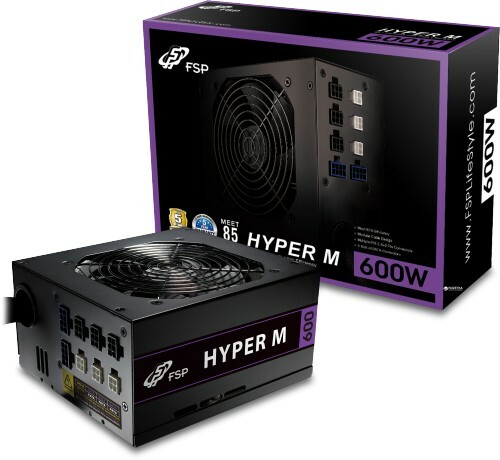 FSP's Hyper M power supplies are a great choice for customers looking for a cost effective modular PSU. 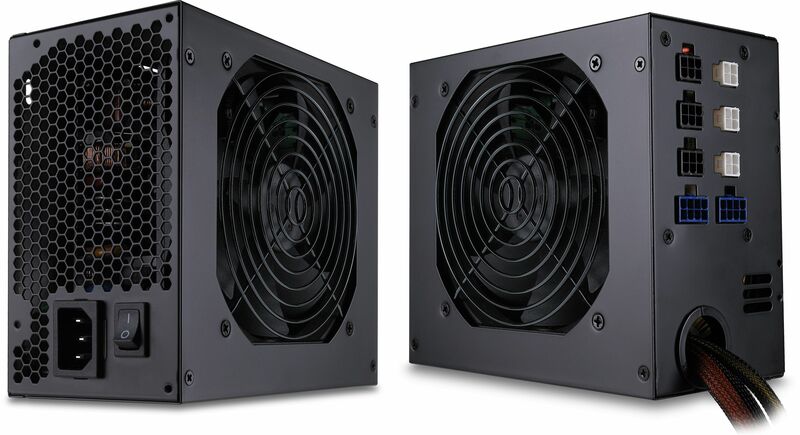 It features a quiet 120mm fan that produces less than 19 dBA at 50% load, 85% efficiency, 99% active PFC and a plethora of cabling options.